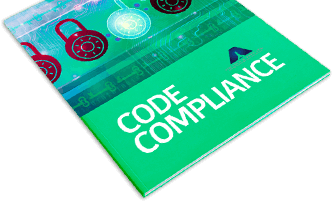 Have You Gotten Your FREE Copy of The Guide to Code Compliance in Ontario? This entry was posted in Ontario Laws and Code Compliance on August 14, 2017 by Aim Lock and Safe. What’s the Deal with Bluetooth Locks? This entry was posted in Home Security on July 5, 2017 by Aim Lock and Safe. Your Business and Accessibility. What Should You Do? This entry was posted in Ontario Laws and Code Compliance on March 13, 2017 by Aim Lock and Safe. This entry was posted in Home Security on February 6, 2017 by Aim Lock and Safe.